Sutherland Hockey Club Minkey and U9 competition. In 2018 we had 14 Junior teams participate in the Sydney East Hockey Association competition and 2 teams participate in the Sydney Metro competition. We have over 6o kids participate in our popular Friday afternoon Minkey and U9 program. 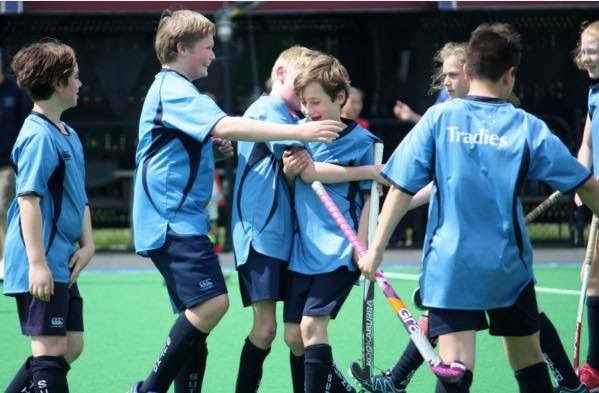 Sutherland Hockey Club also hosts annually a School’s Gala Day with over 200 kids participating from schools located in the Sutherland and St George Region and in Term 4 a Schools Summer Competition which sees over 700 kids participating. For information on the School Summer Competition click here.